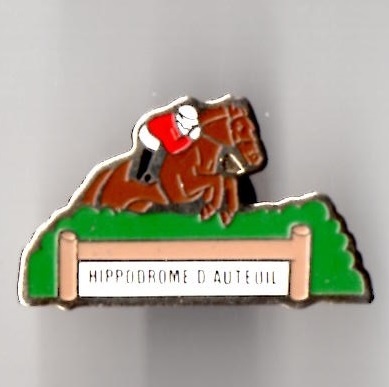 The racecourse at Auteuil opened on 1st November 1873 and is situated on Route des Lacs in Paris and is known as Auteuil Hippodrome. 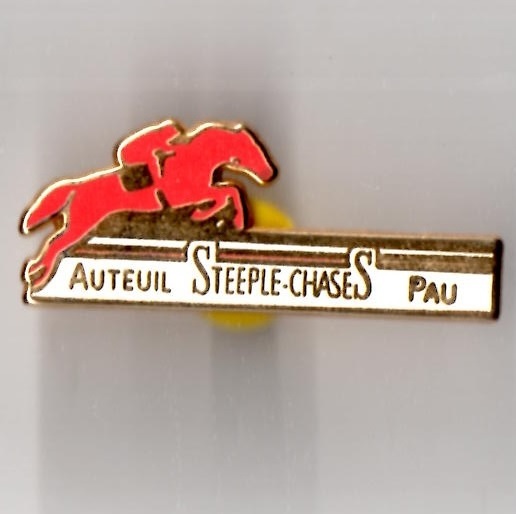 It occupies an 82 acre site, holding regular steeplechase meetings. 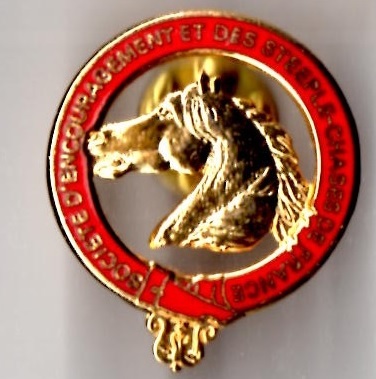 The course is operated by France Galop. 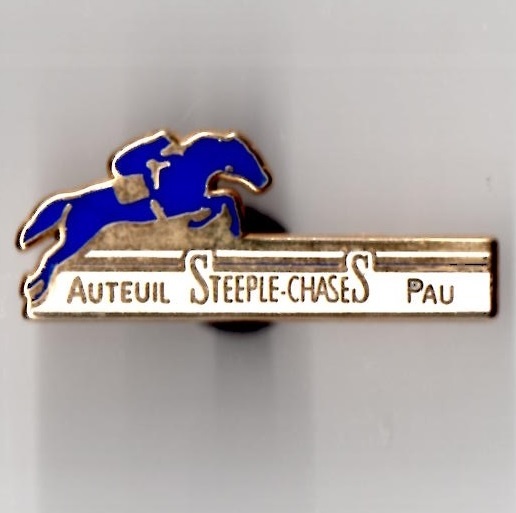 Its principal races are the Prix du President de la Republique which is run each April, and the Prix La Haye Jousselin which is run in November. 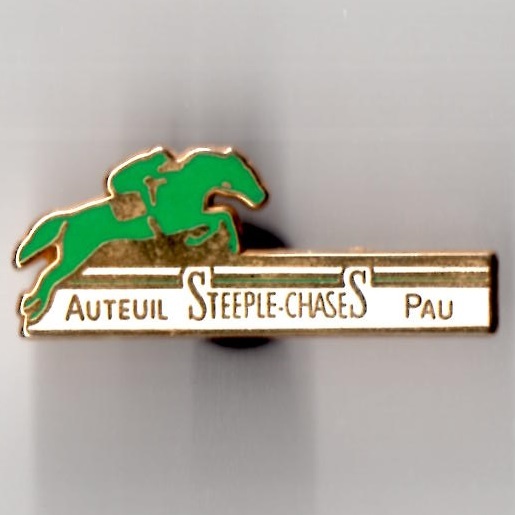 The French Champion Hurdle, entitled the Grande Course de Haies, is run over 5100 metres and was first run on 25th May 1874 and won by Jackal. The most recent 2008 winner was Oeil du Maitre ridden by Steven Colas. In 1984 the Irish mare and English Champion Hurdle winner, Dawn Run was successful in the race. 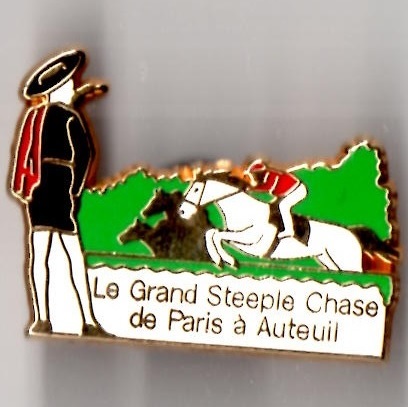 In May the course hosts the Grand Steeple-Chase de Paris which is a Group 1 contest run over 5800 metres. 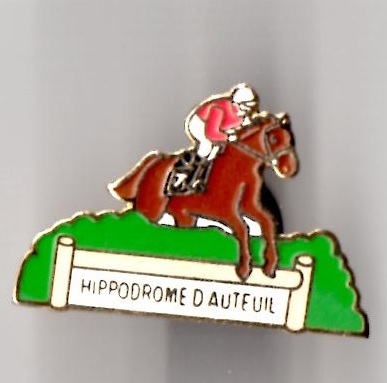 It was first run on 25th May 1874 and won by Miss Hungerford. The most recent winner was the Phillip Carberry ridden Princess d'Anjou. In 1988, 89 and 90 Katko achieved a remarkable treble in the event repeating a feat achieved by Hyeres III from 1964 to 1966.